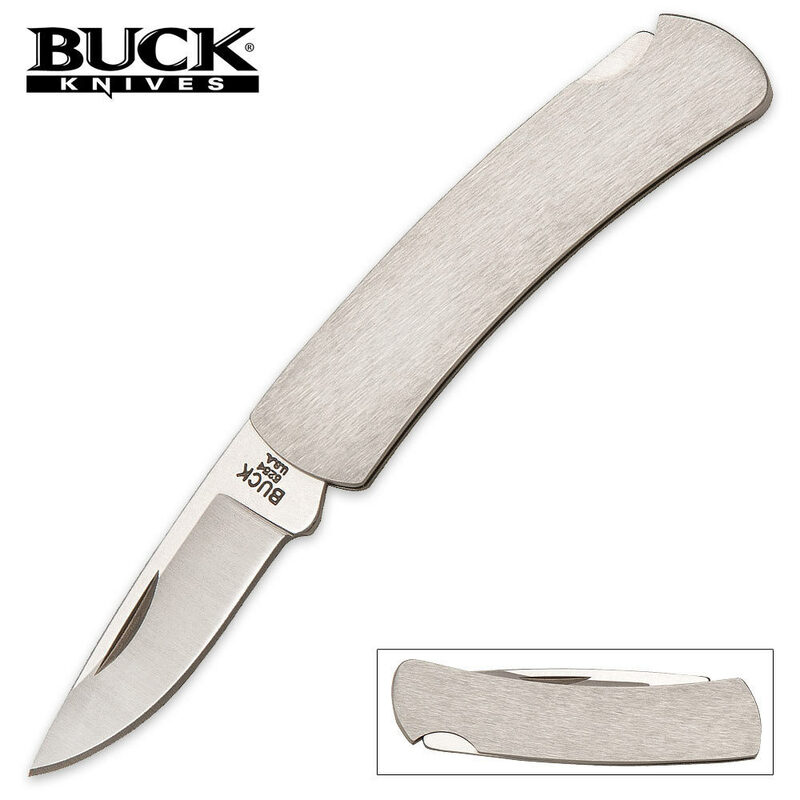 Buck Gent All Steel Pocket Knife | BUDK.com - Knives & Swords At The Lowest Prices! If you're looking for a compact, lightweight EDC knife, this is the one for you. This Buck Gent pocket knife is simple and slim and you'll barely even notice it in your pocket.